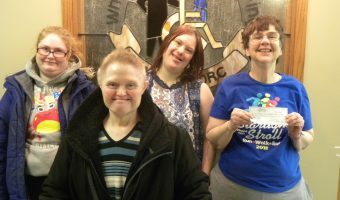 Ready Set School needs to raise $44,000 between February and May 2019. These funds will be used to provide vouchers for school supplies and clothing for the 2019-2020 school year. 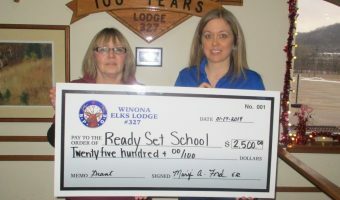 For the second year in a row, the Winona Community Foundation has given Ready Set School a … [Read more...] about 2019 Fundraising Begins!